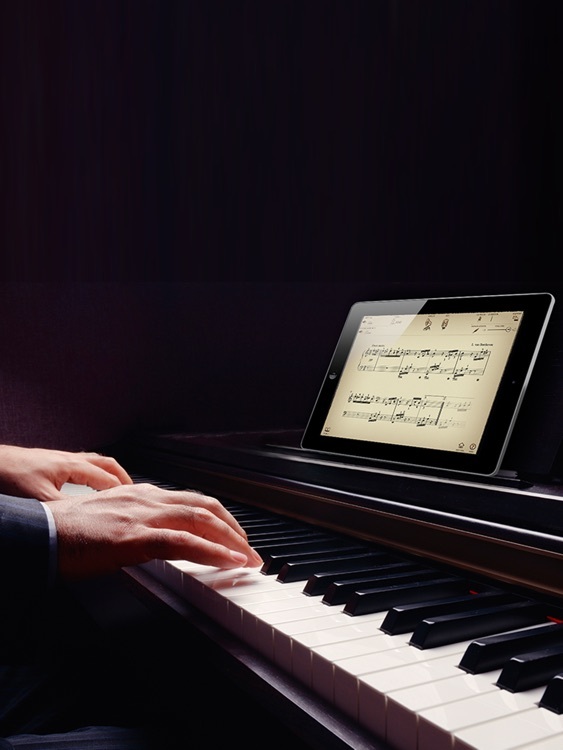 Tombooks has revolutionized the world of the musical score and presents a whole new way to learn classical music. 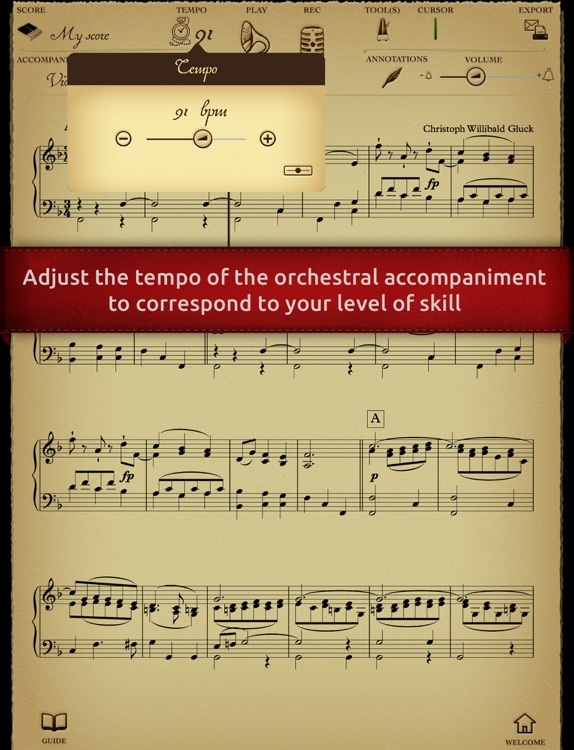 The Tombooks interactive sheet music automatically turns the pages for you and adapts to your level to make your learning more effective and fun! 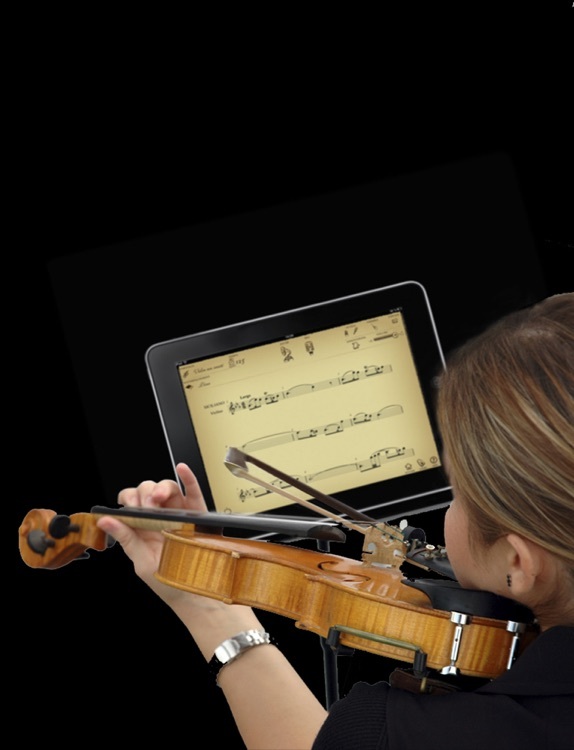 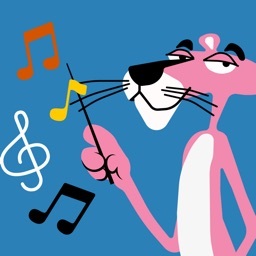 The STUDIO provides a quick and effective way to learn the piece. 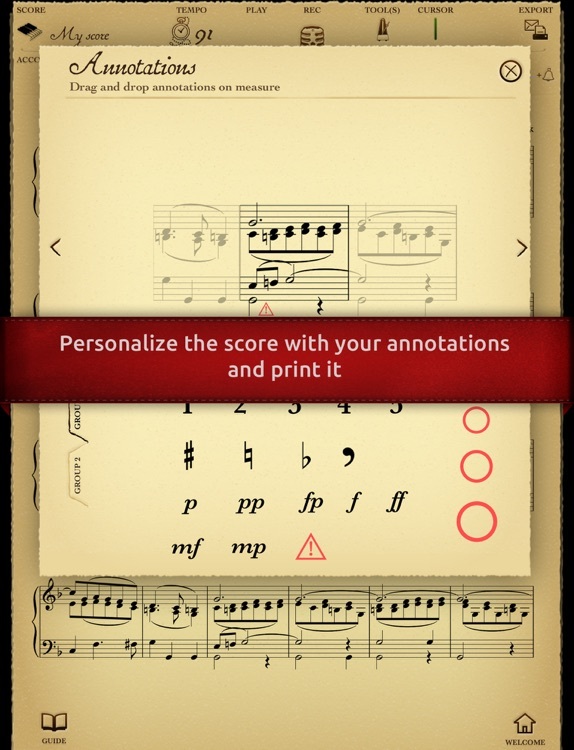 With the interactive sheet music, you can move the score along at your own pace without affecting the sound quality, use a metronome, add annotations, print your annotated score or record yourself. 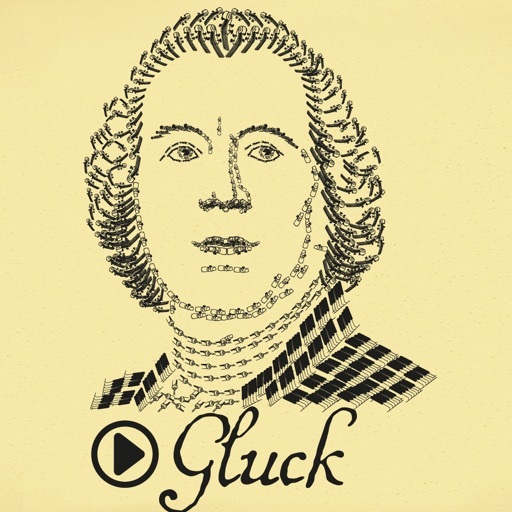 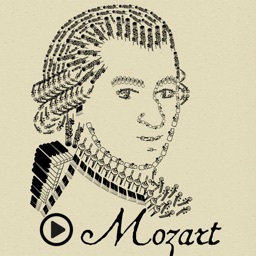 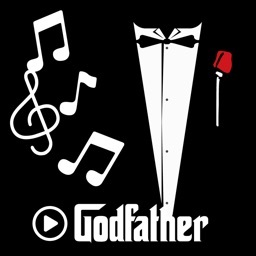 The LIBRARY is a veritable social network dedicated to classical music. 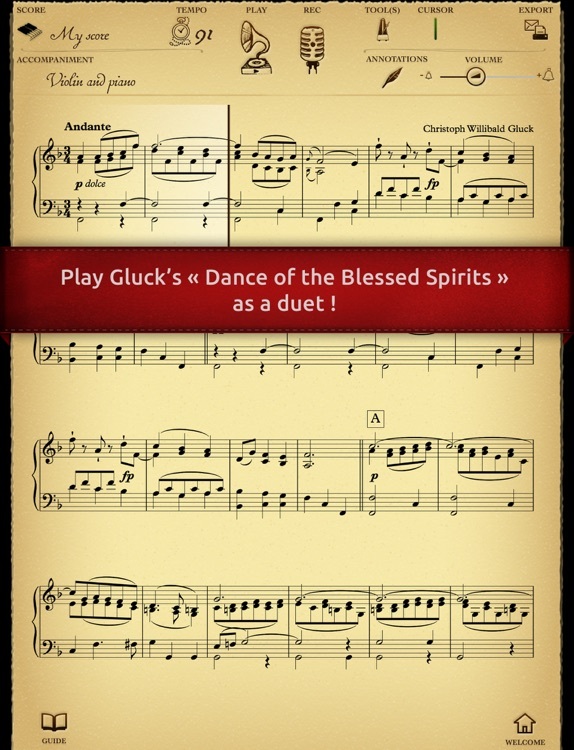 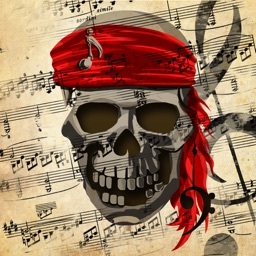 It allows you to share your recordings and annotated scores and listen to recordings made by fellow enthusiasts.